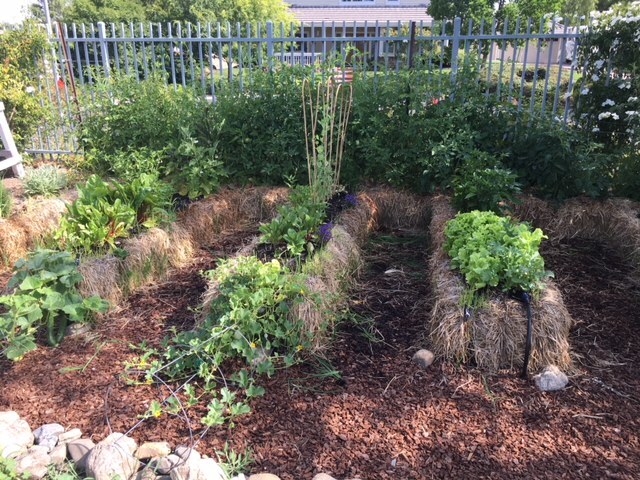 Saturday April 20 – EARTH DAY at Retzlaff. 1 pm tour of our organic vineyard and organic garden in process! Meet at the bell in front of the tasting room. Come and learn about straw-bale gardens and how to create your own. No charge for todays tour. At Retzlaff “We don’t take cides!” No pesticides, herbicides or fungicides! We are CCOF!